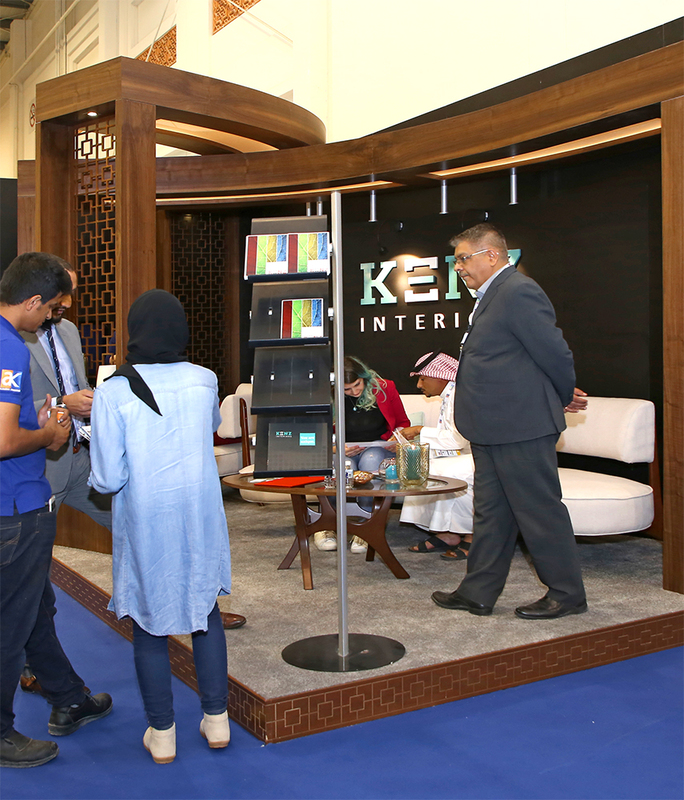 KENZ Interiors we are the one-stop solution for all your furniture and interior needs as we have a wide range of products and experienced designing team to exceed your expectations because customers are the very reason for our existence. We have executed major projects from individual flats and Buildings to Villas, Corporate offices, Hotels and Hospitals. Our vision is to be the premium leading global brand in custom designing and interiors. We have a state of the art workshop which is spread across 21,000 sqft where we build our products with the keen sense of quality that goes with the brand KENZ furnishing and always ready to supply to our increasing demand of KENZ products. 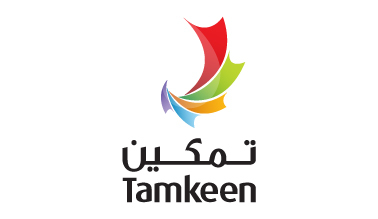 We have our stores in 3 major locations Tubli, Hidd and Riffa.